Back on market! Just pack your bags and move in! 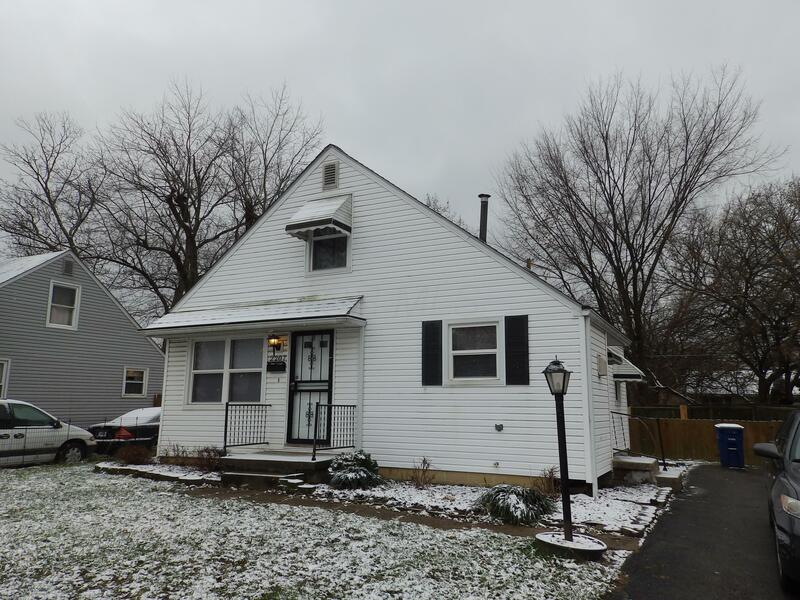 Newer roof, windows 2 years old, hardwood floors, updated furnace & hot water. Eat-in kitchen, range and refrigerator stay. Upstairs is ready for use as a bedroom, office, or craft room. A full basement is equipped with a laundry hookup and workspace. A fenced yard adds even more opportunity to garden and entertain.